Former Tennessee Supreme Court Justice E. Riley Anderson passed away on July 4, 2018, at the age of 85. Justice Anderson served on the Tennessee Court of Appeals for three years and on the Tennessee Supreme Court for sixteen years. Justice Anderson was recognized at the 2006 TJLP Symposium following his retirement. 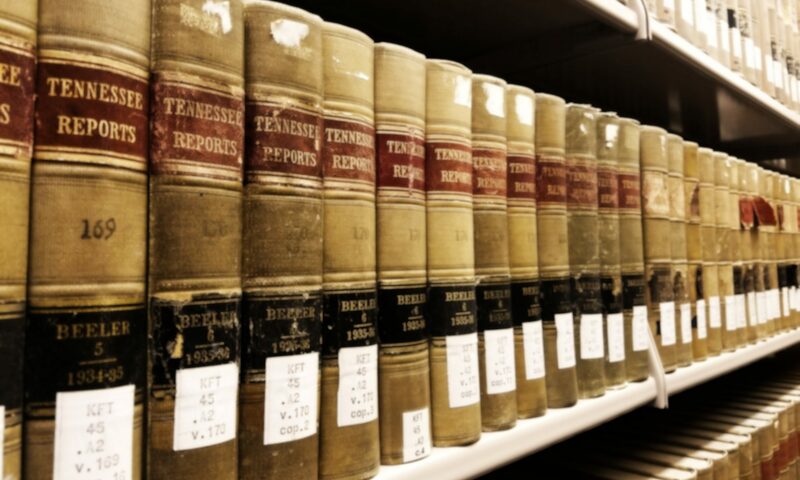 A transcript of the tribute to Justice Anderson and a transcript of Justice Anderson’s response were published in Volume 3, Issue 1, beginning on page 67. 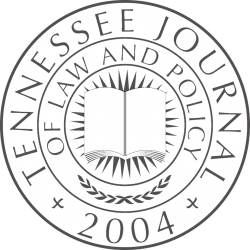 His remarks at the TJLP Symposium were quoted by the Tennessee Administrative Office of Court and the Knoxville News Sentinel in their obituaries: “The courtroom is not sacrosanct. It belongs to the people just as any other part of government does.” Comments of Justice E. Riley Anderson, Symposium Transcript, 3 Tenn. J.L. & Pol’y 71 (2006). The Annual Symposium has been set for February 22, 2018 at The University of Tennessee College of Law. The title is Healing Appalachia: The Role of Professionals in Solving the Opioid Crisis. The Keynote Speaker will be Pulitzer Prize-winning journalist, Eric Eyre. A forthcoming publication was cited twice in an amicus brief for Masterpiece Cakeshop v. Colorado Civil Rights Commission before the Supreme Court. The Case for Complicity-Based Religious Accommodations by Joshua J. Craddock (forthcoming Winter 2018) was cited in the amicus brief of American College of Pediatricians, American Association of Pro-Life Obstetricians and Gynecologists, Christian Medical and Dental Association, and the Christian Pharmacists Fellowship International.